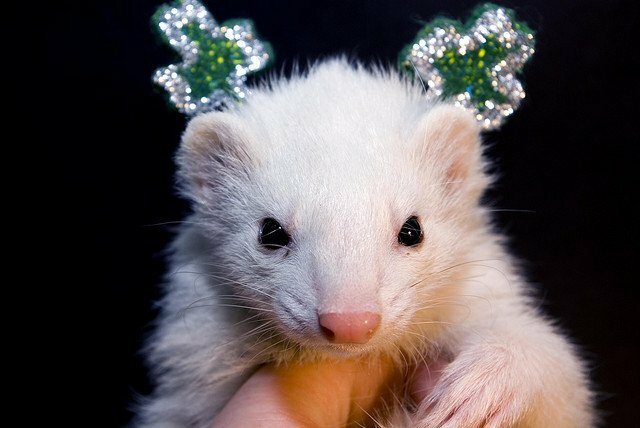 Happy St Patrick’s Day everyone! 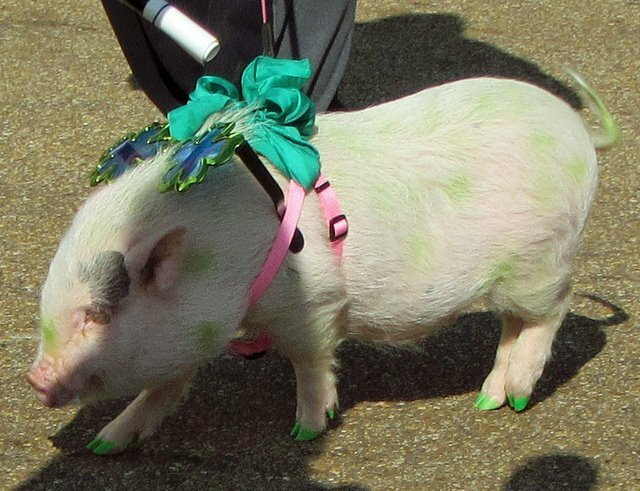 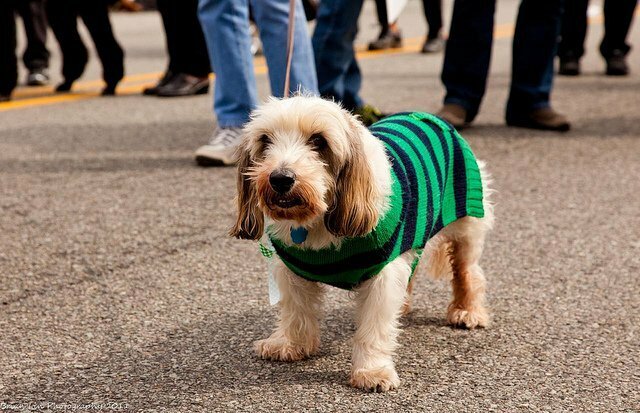 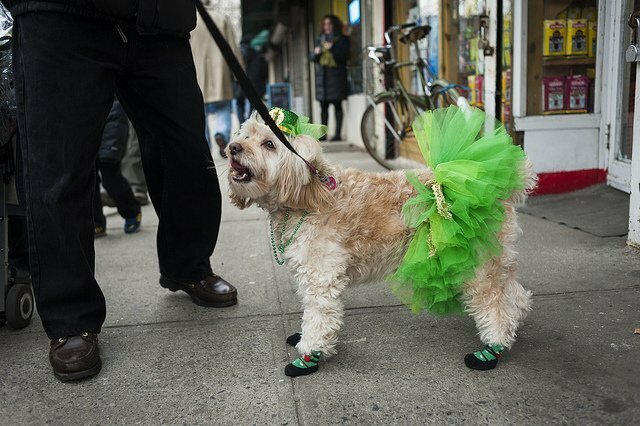 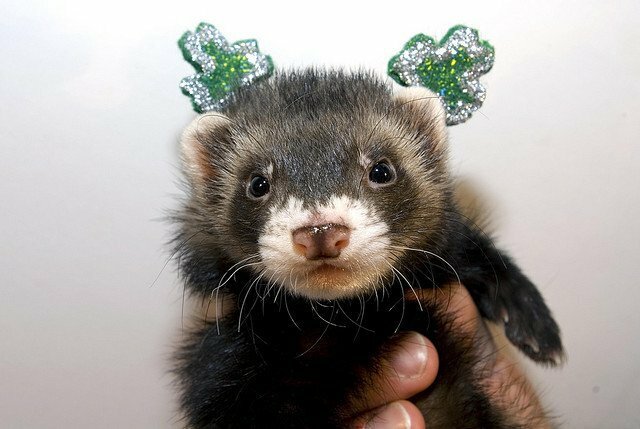 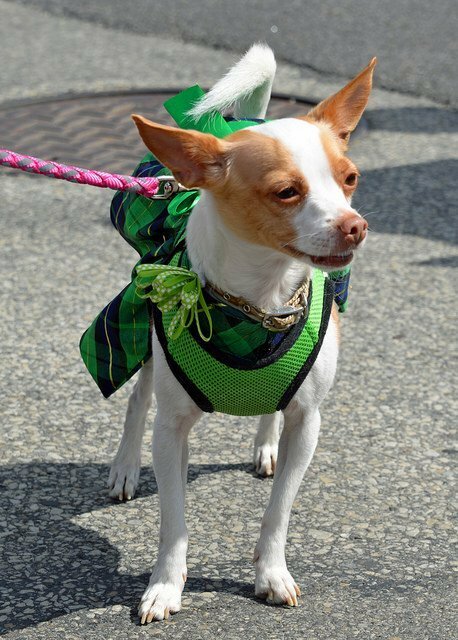 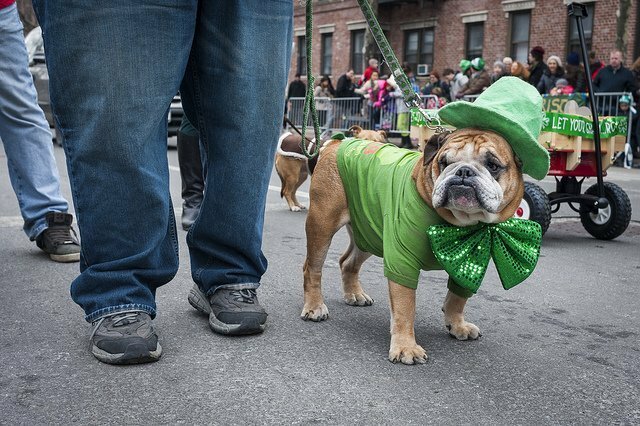 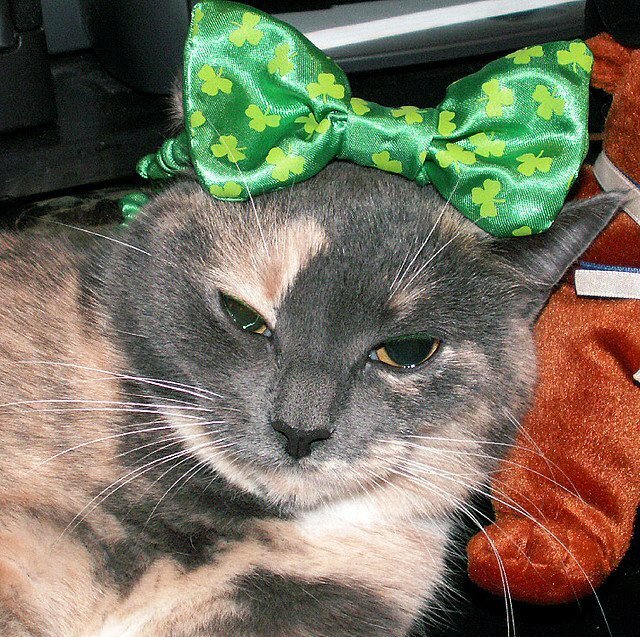 And here’s some festive St. Patrick’s Day fashion inspiration for all pet lovers out there! 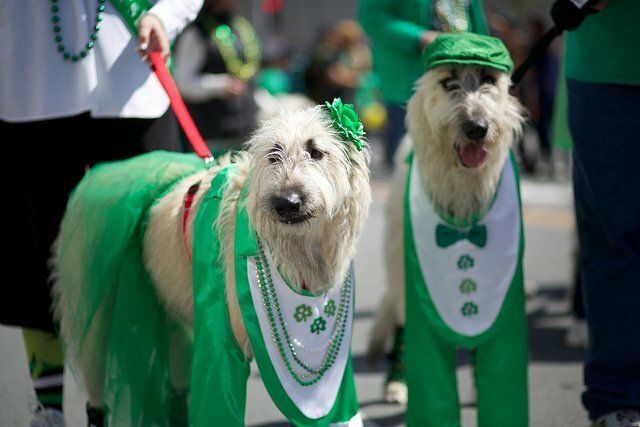 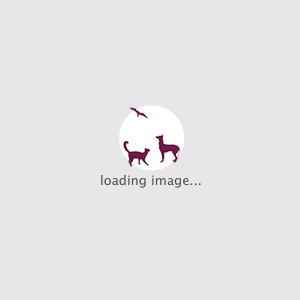 We hope you enjoy these wonderful photos! 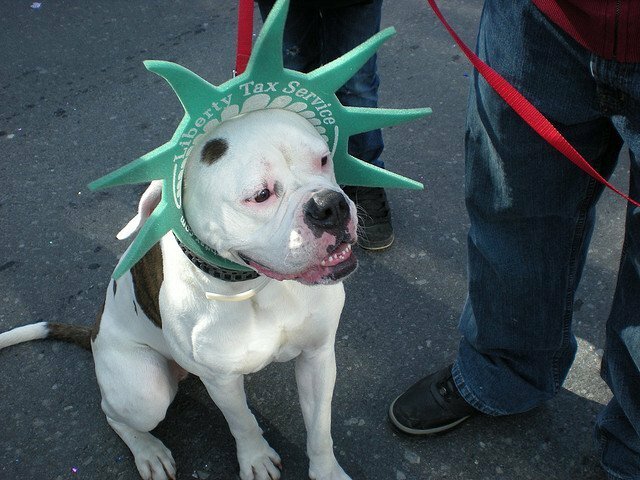 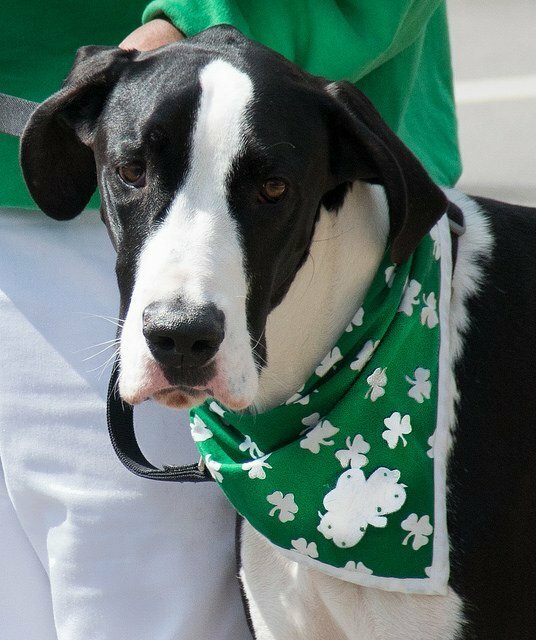 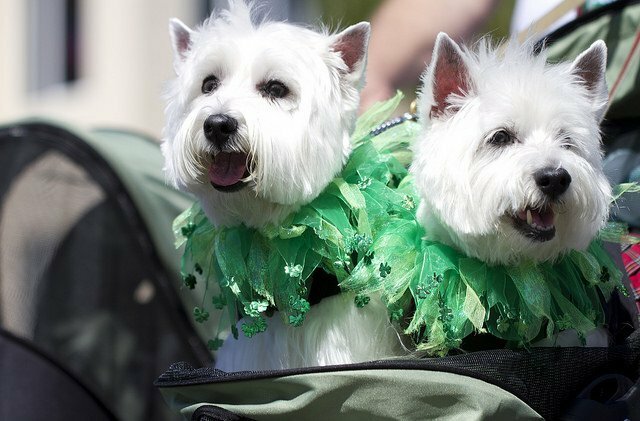 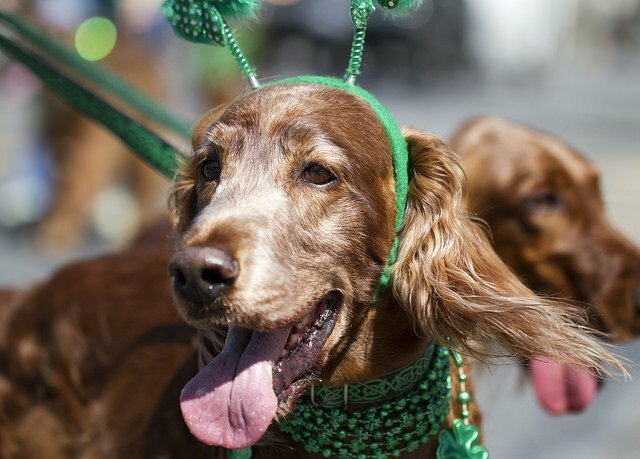 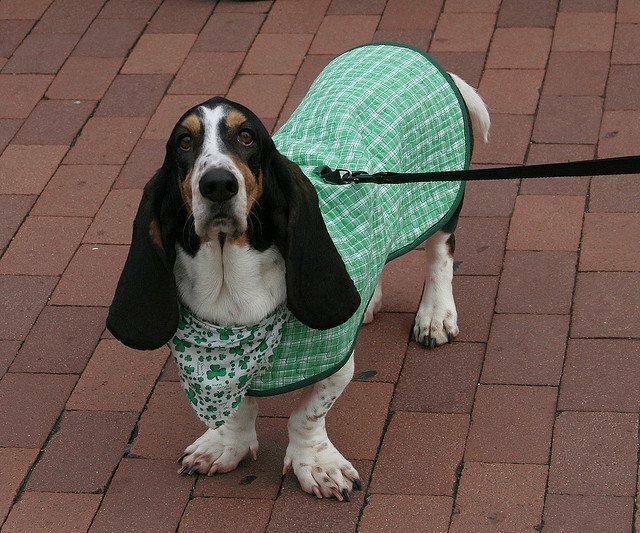 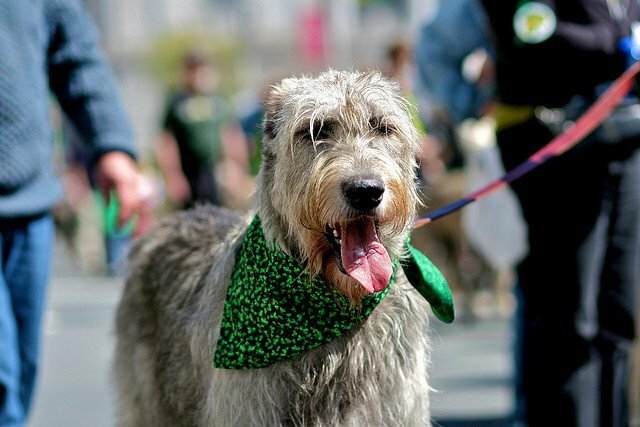 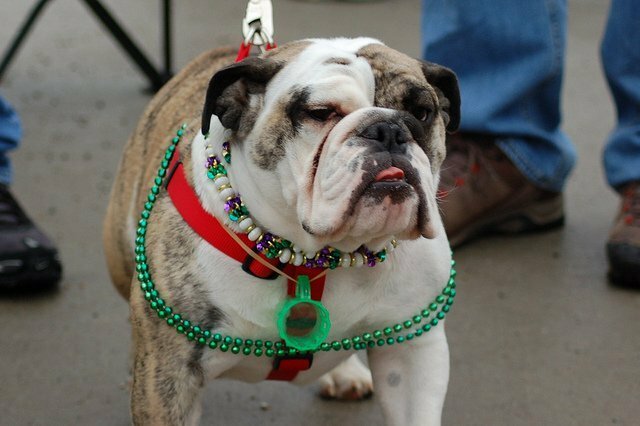 Are you celebrating Saint Patrick’s Day with your four-legged friend? 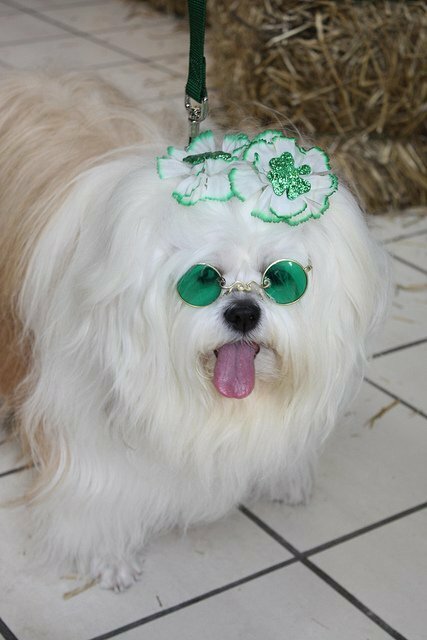 Share your St. Paddy’s outfit with us. 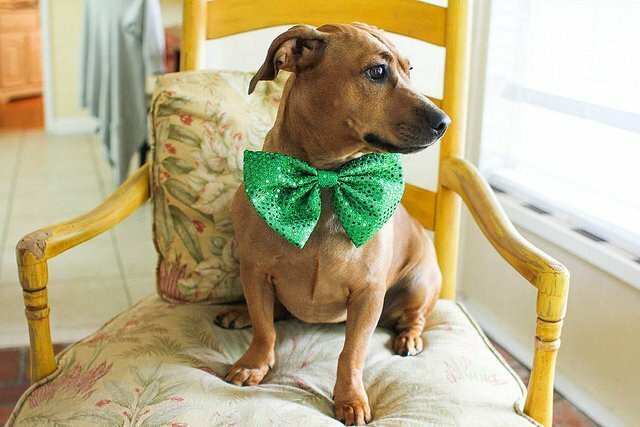 Tag us on Instagram @animalszn.